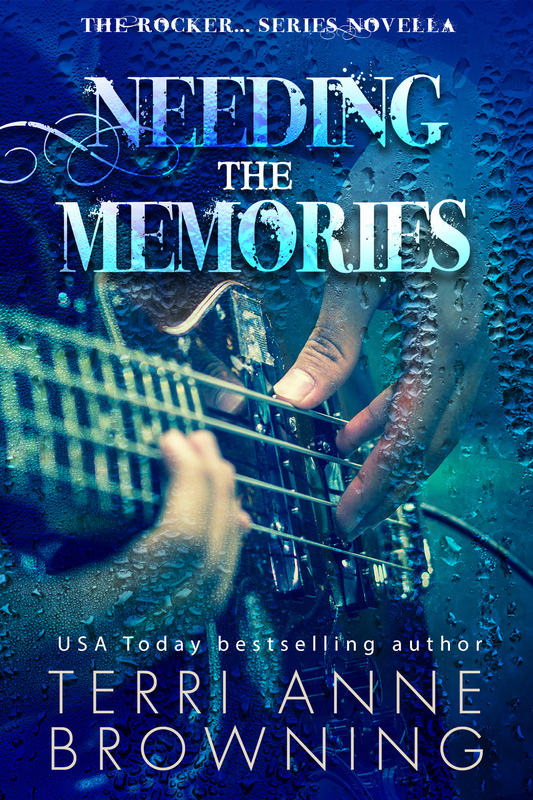 Don’t miss this #HOT novella from The Rocker series! This was a sweet, very well written novella that gives Drake some redemption. He was letting his guilt get the best of him but I loved the way that he decided to turn all of that around and make the best out of what he and Lana went through in their past. 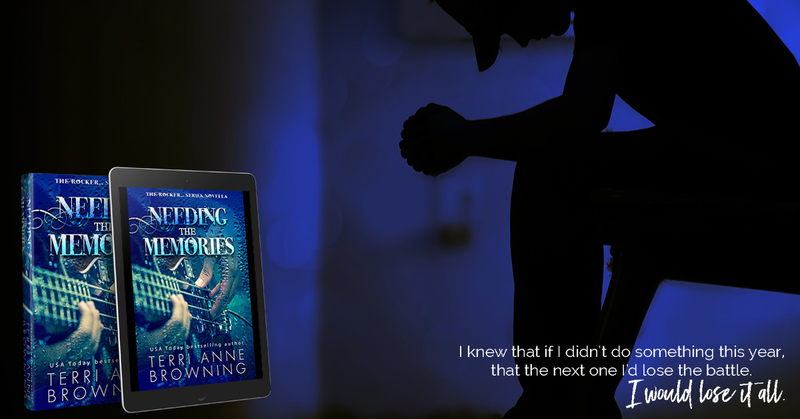 With a glimpse into the happenings of supporting characters, you really get a feel for what is going on with the characters from The Rocker series. I really love the support that they all show each other and I especially loved the way that this novella ended.